For the summer, three women have joined our church. They also happened to be a part of Chicago the Musical that is currently touring in Seoul. They found our church their second week in Korea and have been coming here ever since.  As they have been blessed by Gospel City, they wanted to serve the church in return. Listen to them worship and be blessed! What you will hear is not just good voices, but pure worship from their souls. They love Jesus and we hope it encourages your faith. Thank you Shamicka, Evelyn, Nicole and our very own Jayleen!